Candace's Surprise Birthday Bash !!! 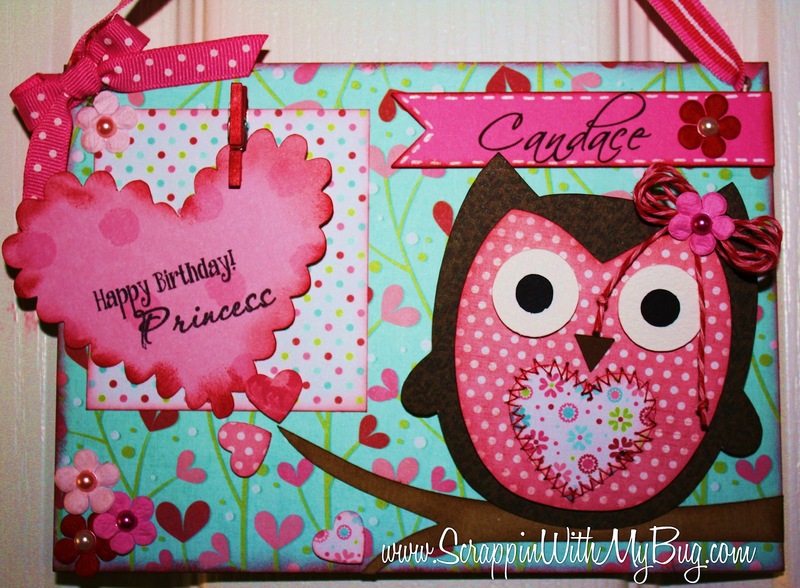 Obviously it is Candace's Birthday so we wanted to do a little hop with items we have made for her. I also added a mini clothespin so she could clip up any note or picture that she chooses! 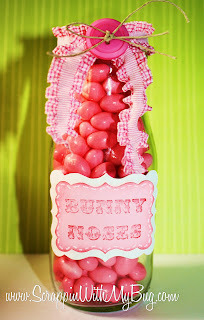 So ya cant have a hop or a birthday and not offer a little blog candy right??? 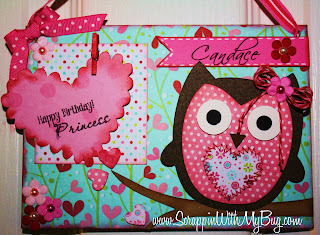 For a additional entry go to Candace's blog and wish her a Happy Birthday! Peachy Keen Sneak Release !!! Yea a Peachy Keen Release !!! 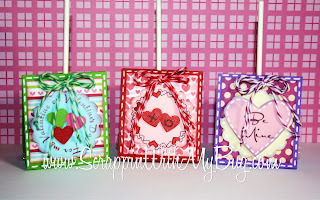 I have a few projects for you today using some of the new releases going on sale tomorrow !!! The first one is a notebook I bought at Michael's on clearance for .25 cents, I took it apart and redid the front and back! I used Peachy Keen SOTM (PKSC-03) for the big mushroom, the mushroom on her dress and the face stamp. I also used the New Peachy Keen "Mushroom Soup" background stamp, and the "Gnomegrown" set for the sentiment. 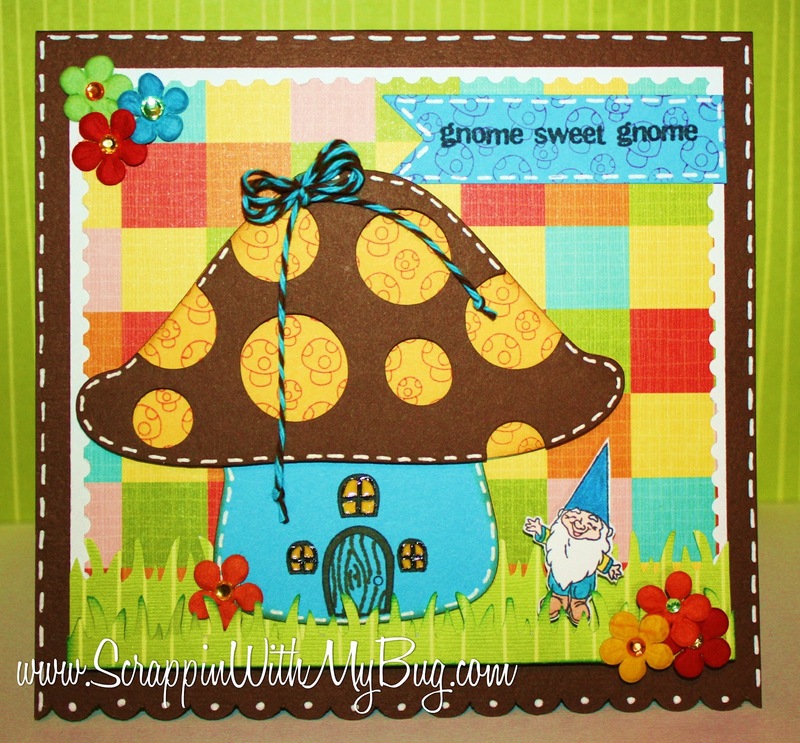 This card I used Peachy Keen background stamp, SOTM, and the Gnomegrown set. Thank you soo much for stopping by and make sure you check out all the releases tomorrow morning at Peachy Keen ! and the Art Philosophy Cricut cartridge. Thanks for everyone who commented on the last few blog hops I was in! 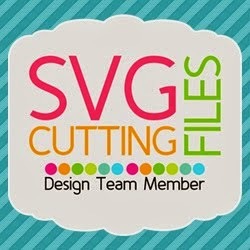 If you just got here from Jenny's blog then you are in the right spot. 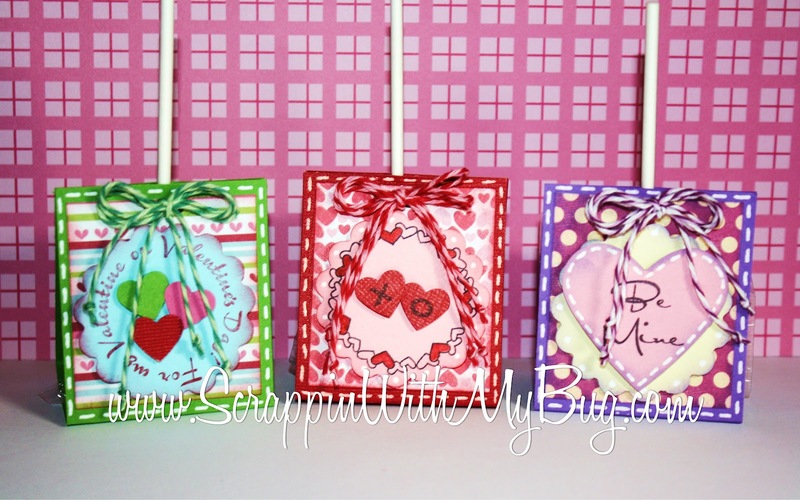 So I wanted to share with you some handmade lollipops I made. 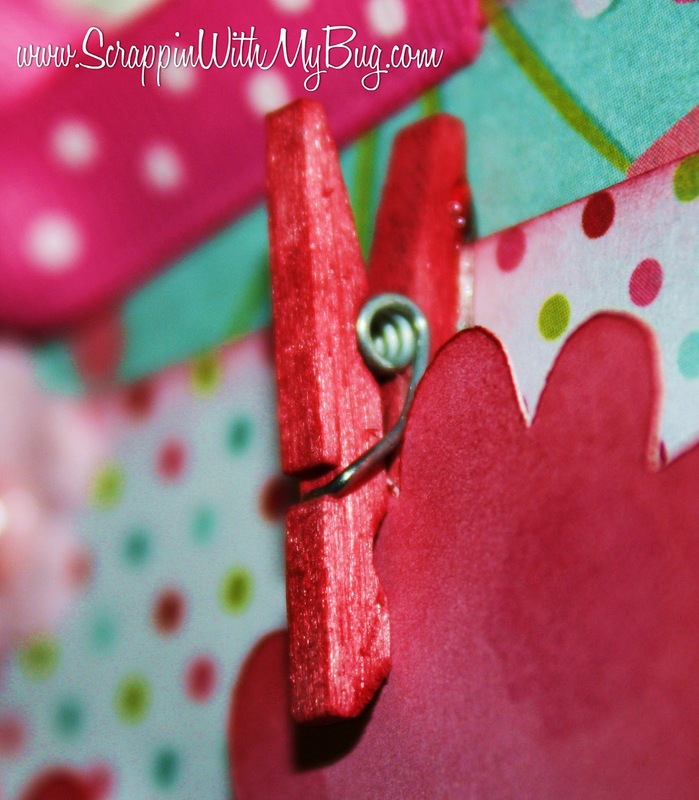 These are super simple to make! Lollipop stick, 2 small candy canes, melted white chocolate, and sprinkles!! I then made them cute by adding a tag using Jaded Blossom "Valentine Treats" stamps, 2 punches, and twine. 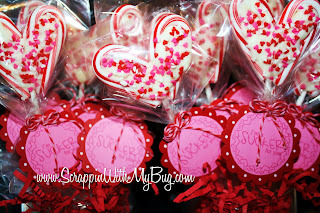 There are many giveaways all you need to do is leave a comment on the blogs! Happy Valentines Day Everyone !!!! If you just came here from Caroyln's blog then you are in the right spot. I am LAST on the hop so you can start at the beginning HERE if you need to. 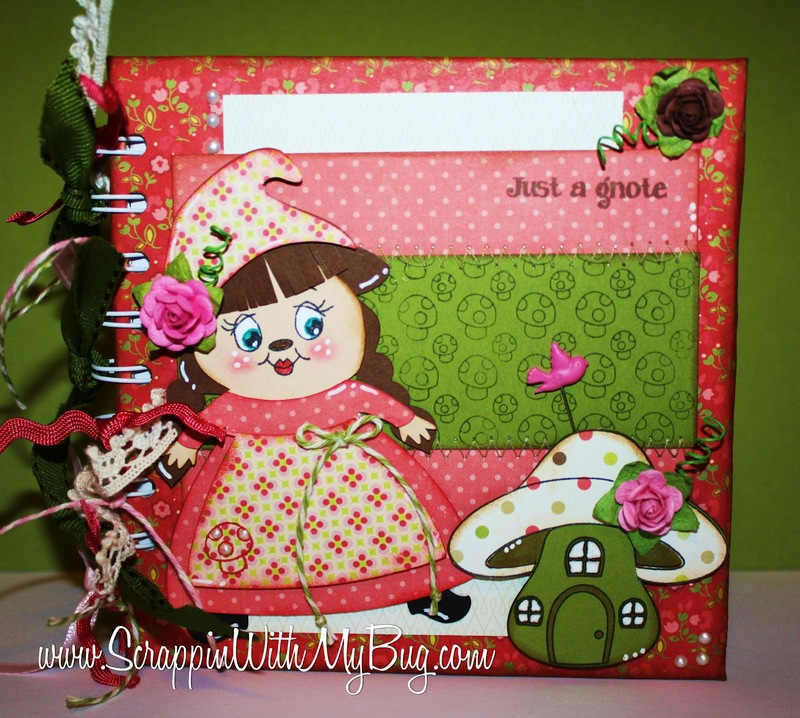 I made a mini album using Jaded Blossom stamps and some accessories from Pro 31 Designs!!!! Here's also a video showing you what I used and the inside of the book~! So who's ready for a giveaway ?? This will get you sooo ready for next month! Thanks for hoppin by !!!! Hi Everyone !!!! LOOKING for the Jaded Blossom Release hop??? 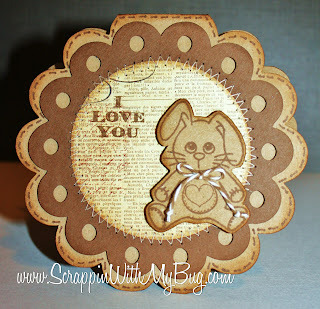 Its a new challenge over at Peachy Keen Stamps !! 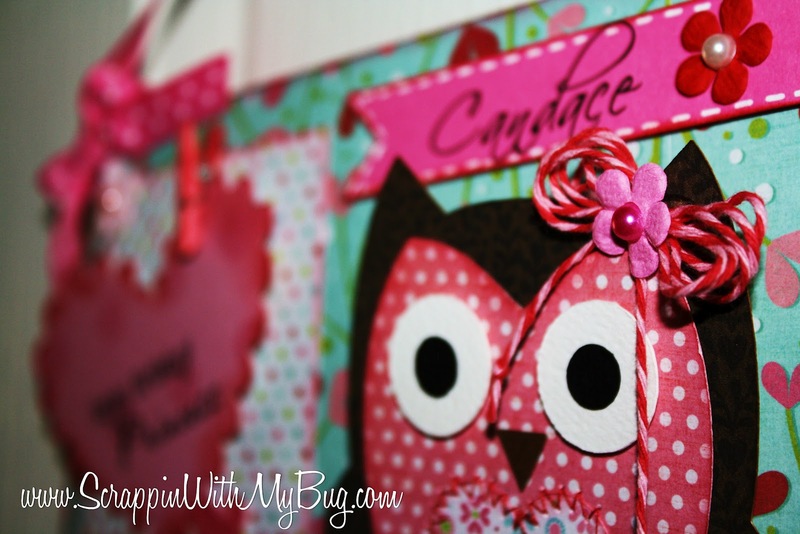 I used the XL Critter Faces for the eyes and the Feb stamp of the month for everything else. 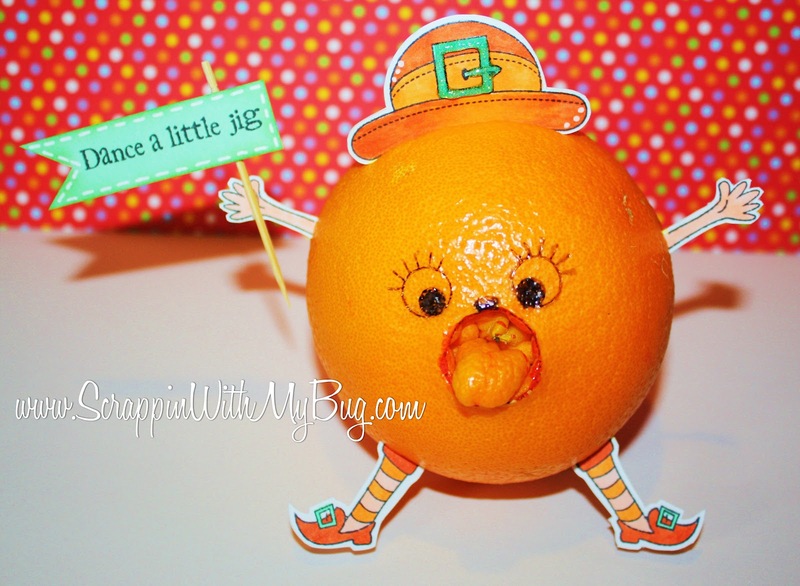 Both of my daughters thought mom was just so funny...and wanted to know HOW I got that orange to stick its tongue out. 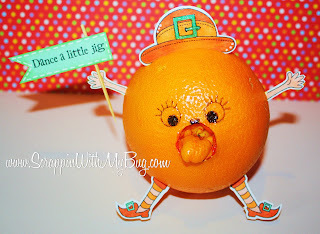 Dont forget to join Peachy Keen in their new challenge this week !!!! Its a new release and I'm in love !! If you just got here from the Jaded Blossom blog then you are in the right spot ! I'm first up on the hop and soooo excited! How exciting is that??? 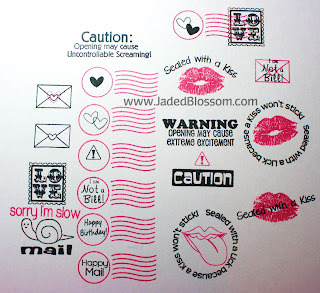 I have ALWAYS wanted stamps to stick on my mail and packages that I send out. 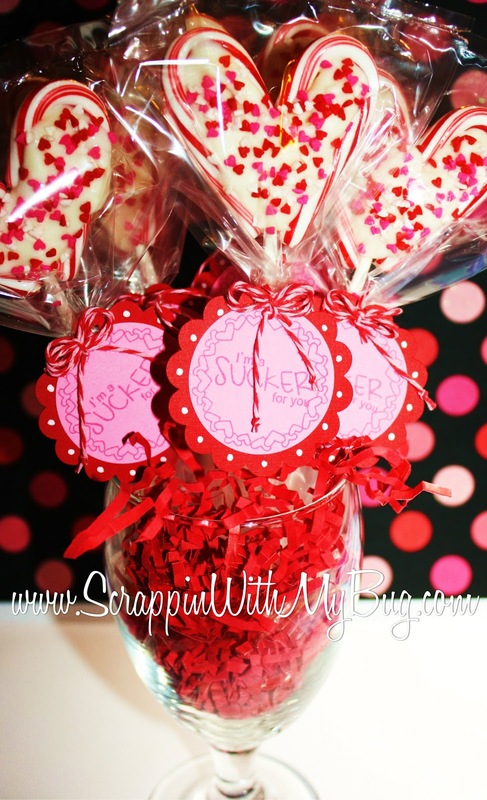 And what fun for the recipient !!! This first project I used a frappuccino coffee bottle. I peeled off the labels and washed it. 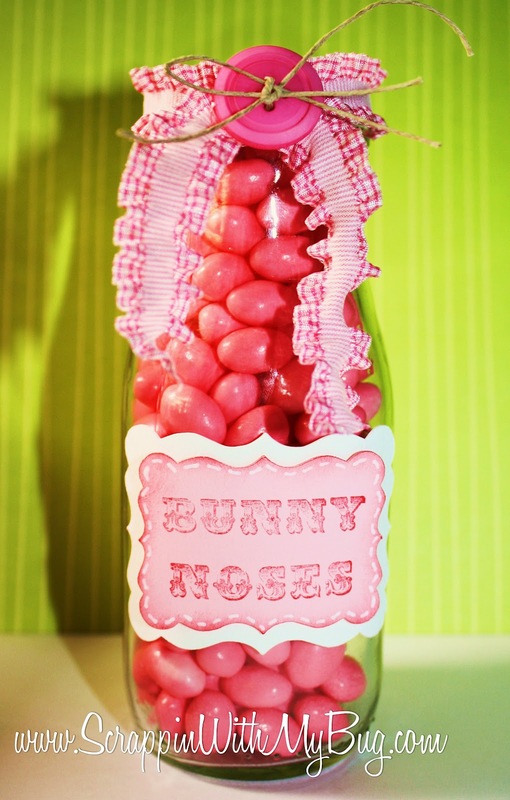 Then I used the Easter Treat set and created some Bunny Noses what a neat and inexpensive way to give that special someone some treats ! Here's a top view using the same stamp set "Easter Treats"
Also NEW in the store is this super cute treat box!!! I love that it fits bigger candy if you need it to. 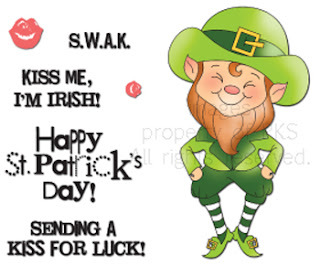 I used the Luck of the Irish set to create the background paper on the clovers. 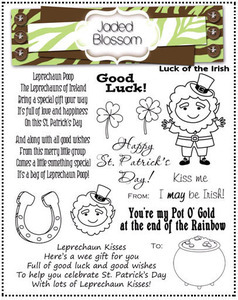 The clovers were cut from a Silhouette cut file, and the flower from Art Philosophy Cricut cart. Before you hop to the next blog how about a giveaway ??? 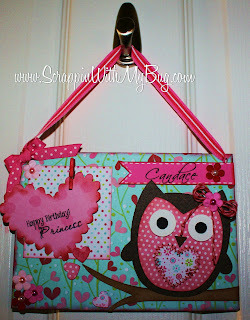 All ya need to do is become a follower of my blog and leave me a comment to win this! so next up is the super sweet JENNY !!!! Locally, there is a new cupcake place called Cupcake Magic in Yuba City on Plumas Street. 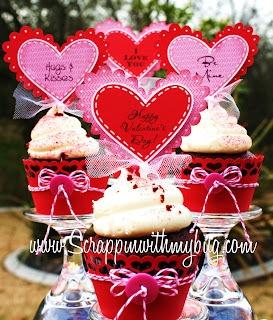 They have such yummy cupcakes these are their red velvet ones and super YUMMY! A way to make them even more special is with cupcake toppers and wraps!! 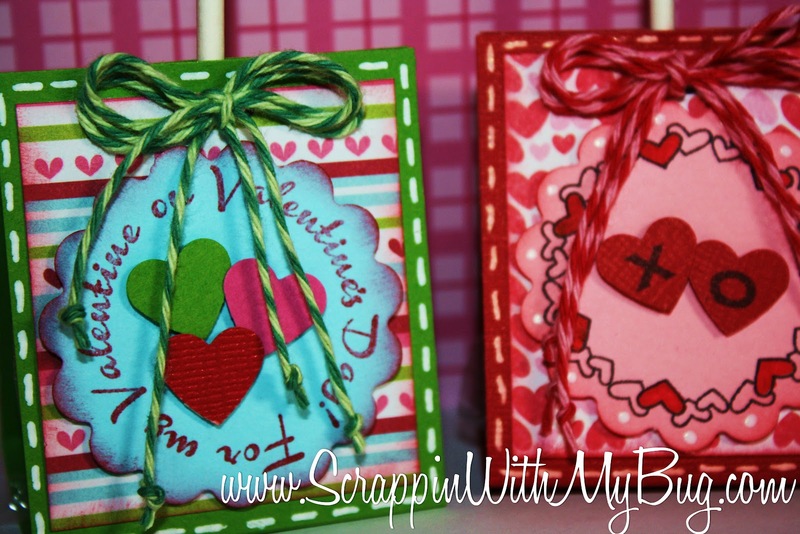 I used Jaded Blossom Stamps, the Doodlecharms Cricut cartridge and a cut file. More exciting??? 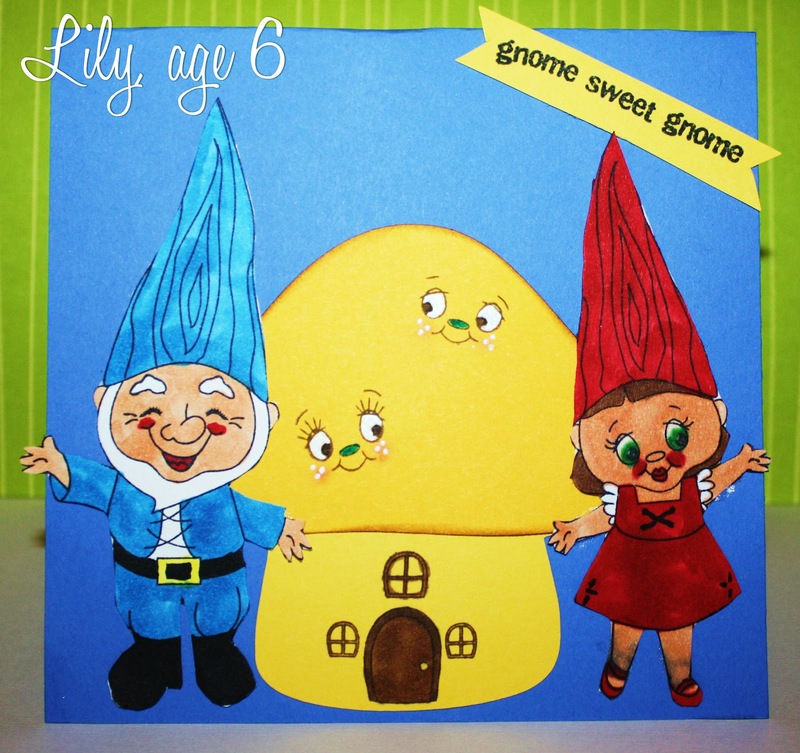 Cupcake Magic is now carrying MY Cupcake toppers and wraps in their store !!! SO stop by and try them! SO many firsts for me on this card !!! 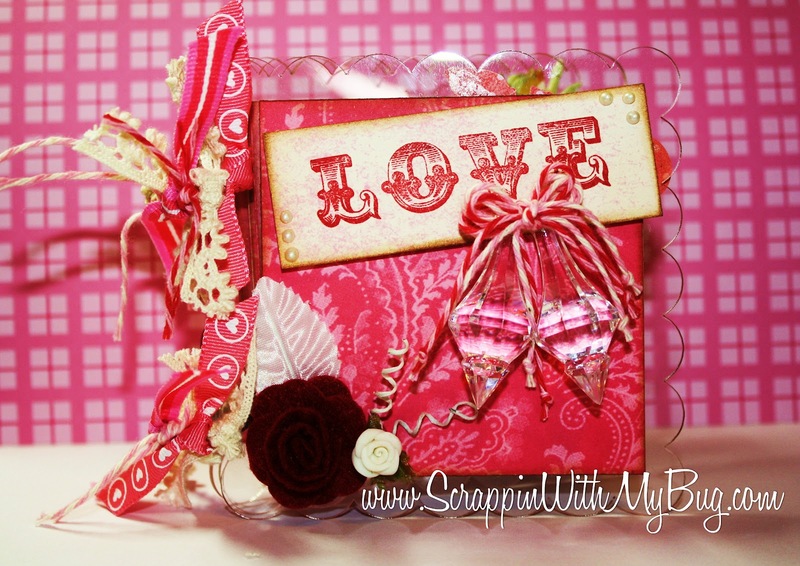 I recently received a Cameo so this is my first cut with a My Scrap chick file. 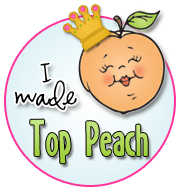 I of course had to make it much cuter with a Peachy Keen face stamp !! 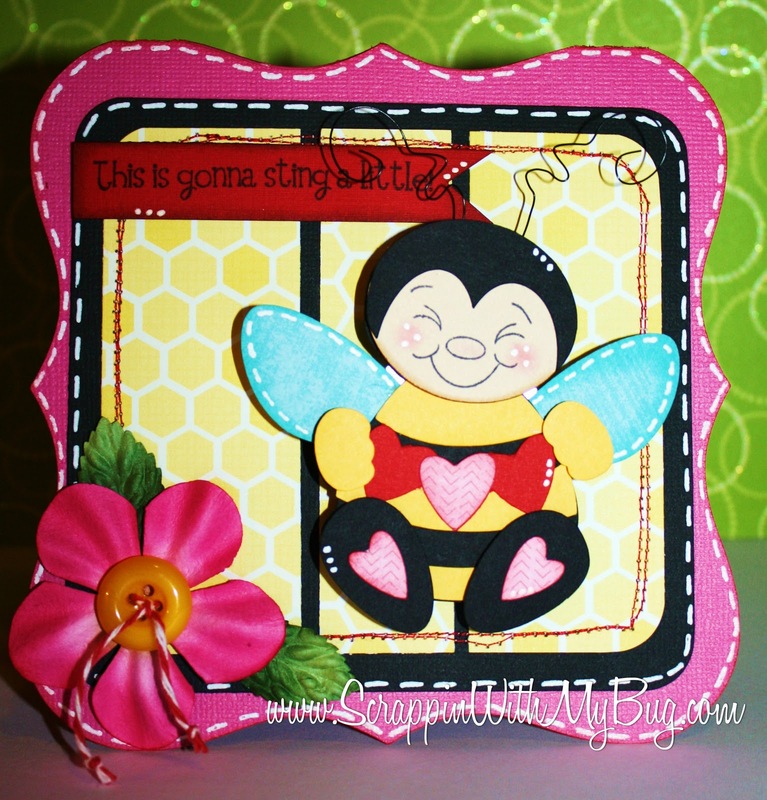 This face is from the February stamp of the month set. I love how it adds so much cuteness to a image!! I also used a sentiment from Peachy Keen the Cupid Sting (PK-295) . 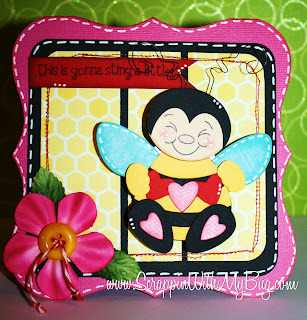 I also put the cute little bee on a action wobble from Peachy Keen as well. My other first include using my new sewing machine on paper! I love it. 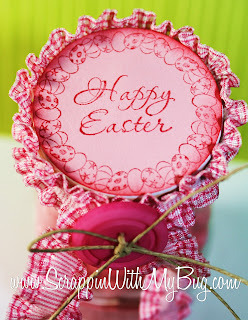 I also used Echo park paper and Trendy Twine. I'm so excited that Candace and I have started challenges over at Jaded Blossom!!! Scroll down the post and I have a video showing you how! 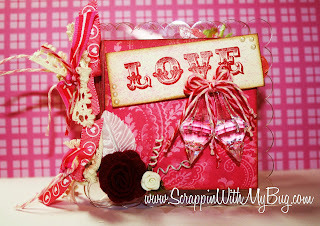 Jaded Blossom stamps were used, Trendy Twine and a few punches and WAA LA ! 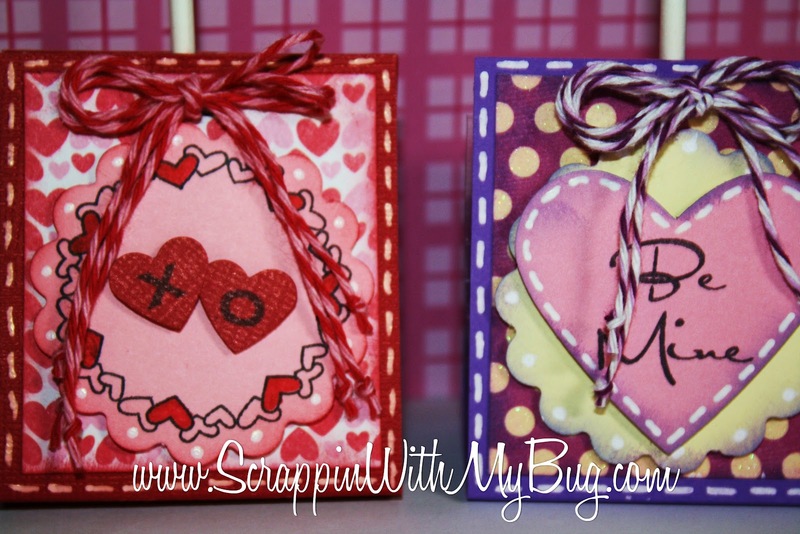 Here's the video showing you how to make your own for your Valentine!! !